How Far is Innovative Park 3? 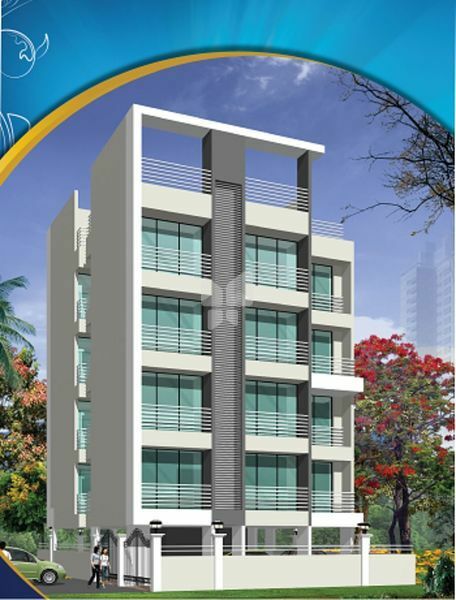 Innovative Park 3 is away from the hustle and bustle of the city life. This property provides its residents with the contemporary lifestyle which they really seek from the bottom of their hearts. Innovative Park 3 offers luxury, comfortable and majestic living spaces with the essence of everyday life. This property has stylish interiors, practical aesthetics and relentless safety. Spacious rooms are huge and wide enough to accommodate all the needs of the family members. Cross ventilation is just perfect and ensures that there is accurate air ventilation in every room. This property is compliant to Vastu.